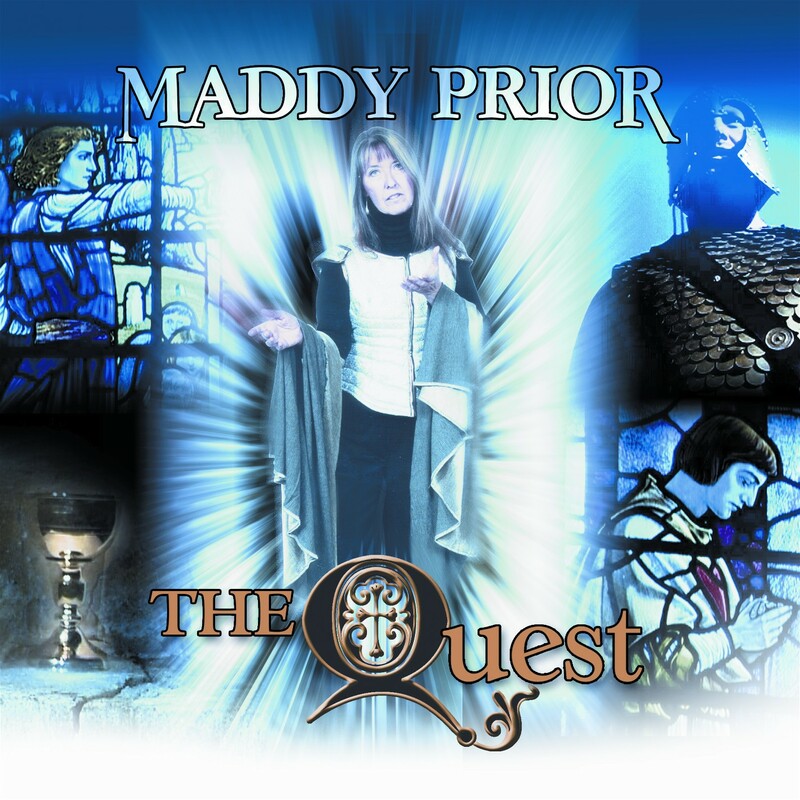 A triumphant return from one of the most influential names in British roots music. 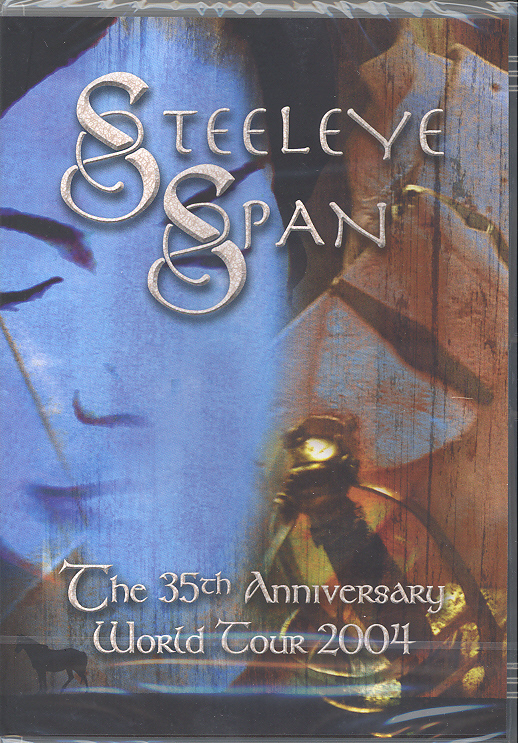 After breaking box office records in a sold out UK tour in December 2002 Steeleye Span returned with an album that confirmed their status as legends of folk-rock. 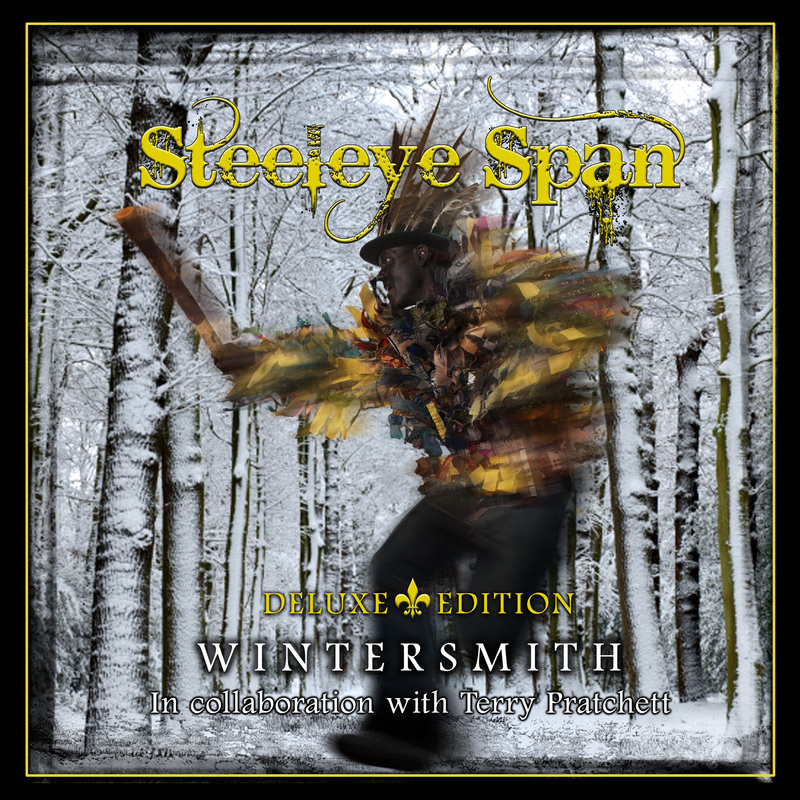 Bob Johnson, whose epic ballads and power guitar have been at the core of the Steeleye sound; Peter Knight, Steeleye stalwart and fiddler extraordinaire; Rick Kemp, the solid foundation on bass, and Liam Genockey on the drum stool. 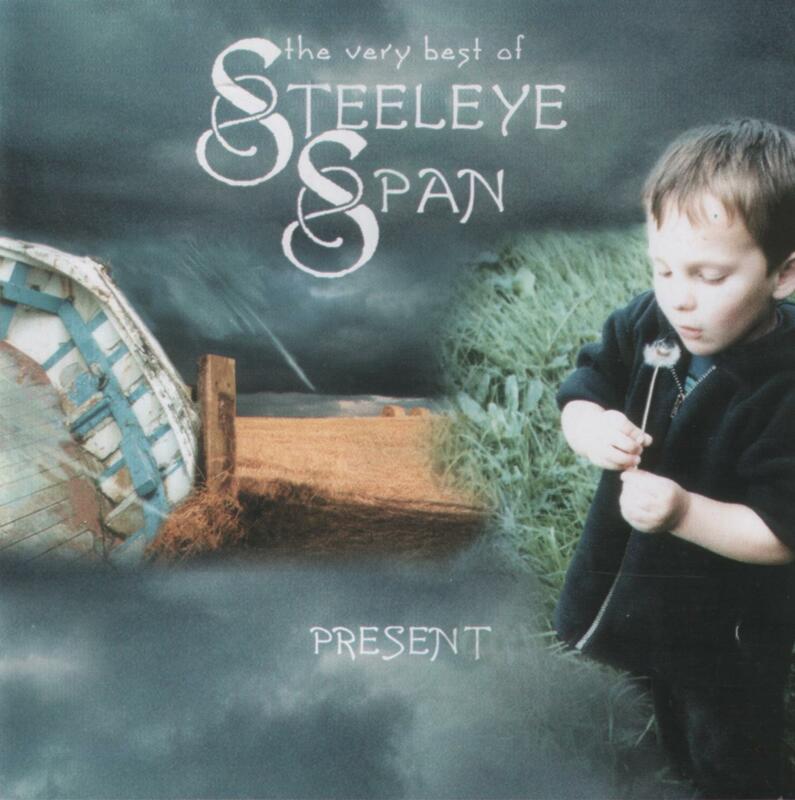 Present is an album where Steeleye revisit their greatest moments. With 33 years at the forefront of British folk-rock, there’s no shortage of classics to choose from, and the selection chosen by the people who know best – the fans through an online poll. 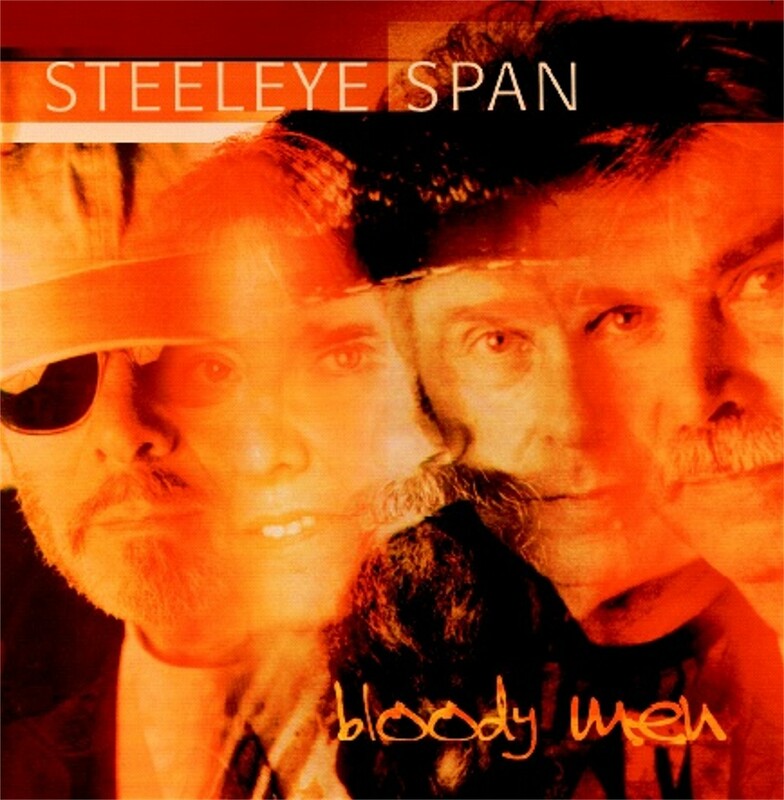 While Steeleye’s two mainstream hit singles are inevitably present, (the folk-pop of All Around my Hat, and the sublime acapella Christmas hit Gaudete), the album serves as a reminder of the range and influence of their music, from the epic folk-rock of tracks such as Thomas The Rhymer and King Henry to the intensity of Lyke Wake Dirge, a live favourite previously unrecorded by the band.